“The King’s Sons” releases TOMORROW! Tomorrow, the Herezoth trilogy is full and complete. Book III releases, and Book I (The Crimson League) will be FREE for everyone to download. 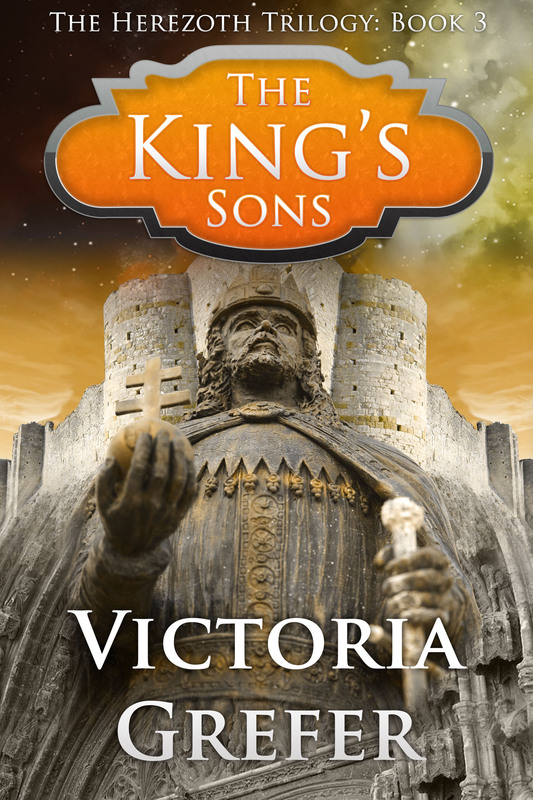 The King’s Sons focuses largely on the second generation of sorcerers and the second generation of the royal family. 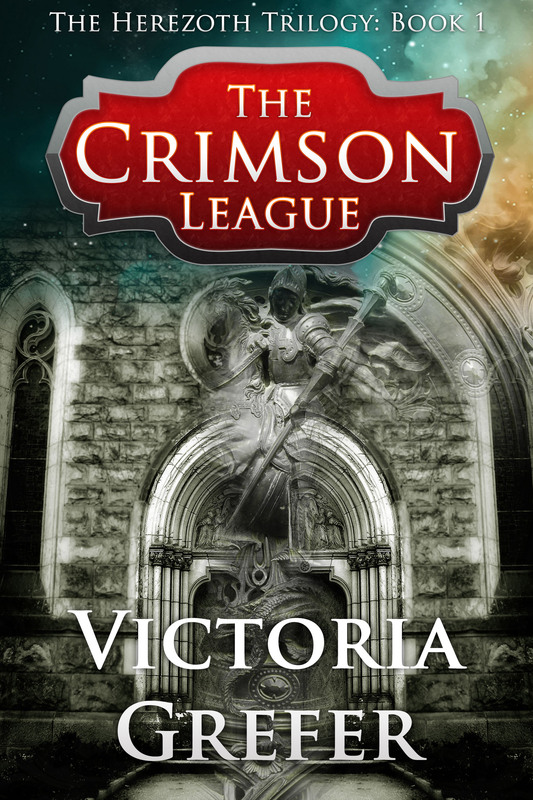 Sorceress Kora Porteg–who fights to save Herezoth in The Crimson League— must return there, and she’s joined against her will by three of her children. The oldest of them, her daughter Kansten, has no magical talents. What kind of problems arise from that? How would you feel if you, alone in your family, hadn’t the power to cast incantations? Pretty worthless, maybe? Kansten’s brothers sent her a sympathetic smile when she joined them in the parlor. She asked about Jane Trand, and they told her she’d gone back to her office at Vane’s school, to fetch some spellbooks for them to study, so they could be better prepared for any battle. And the first book is available at no cost for a limited time (Friday and Saturday), so you can travel to Herezoth risk free and see how it suits you. Categories: The King's Sons | Tags: book givewaway, book release, fantasy, free book, Herezoth, sword and sorcery, The King's Sons | Permalink.